We try hard to keep our pets safe, but sometimes they manage to get hold of our things in the moments when we aren’t watching, including our pills! Some of the medications that we take to make ourselves feel better can make our pets very sick. If your dog or cat ingests medication meant for humans, minimise the risks by seeking veterinary attention as soon as possible. Paracetamol, one of the most common drugs in our medicine cabinets, is especially dangerous to cats. They are unable to metabolise it correctly and even tiny doses can lead to liver damage. 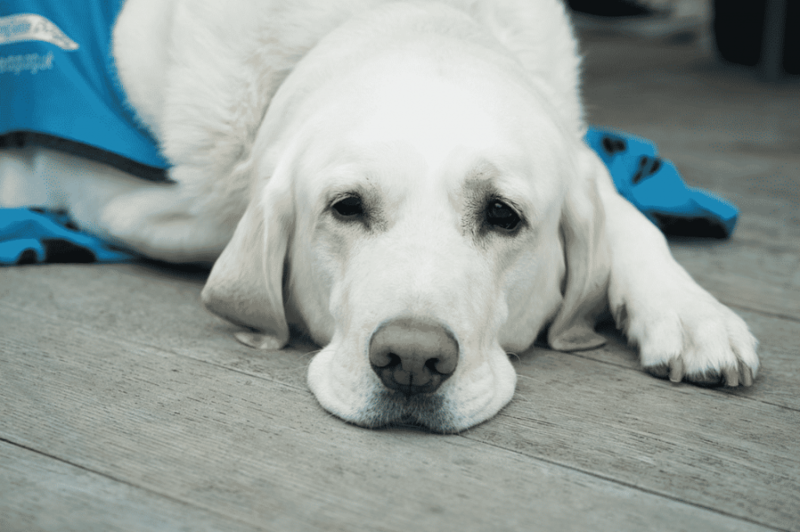 Whilst vets will sometimes use paracetamol for pain relief in dogs, they can only tolerate certain doses, so if you suspect that your pup might have eaten some of your tablets, you should still seek veterinary attention. Ibuprofen is a member of a group of drugs called non-steroidal anti-inflammatories. There are some drugs in this group that are used in veterinary medicine, but ibuprofen is dangerous as it has a narrow margin of safety in dogs and cats. This means that a very small amount of ibuprofen can still cause serious side effects, including gastric ulcers and kidney failure. One of the effects of aspirin is to reduce blood clotting, which can be useful in animals with certain disease processes such as a pulmonary thromboembolism. However, especially at higher doses, this mechanism and the other effects of aspirin can cause a range of side effects in animals, from vomiting blood to seizures. People with high blood pressure are often treated with beta-blockers. 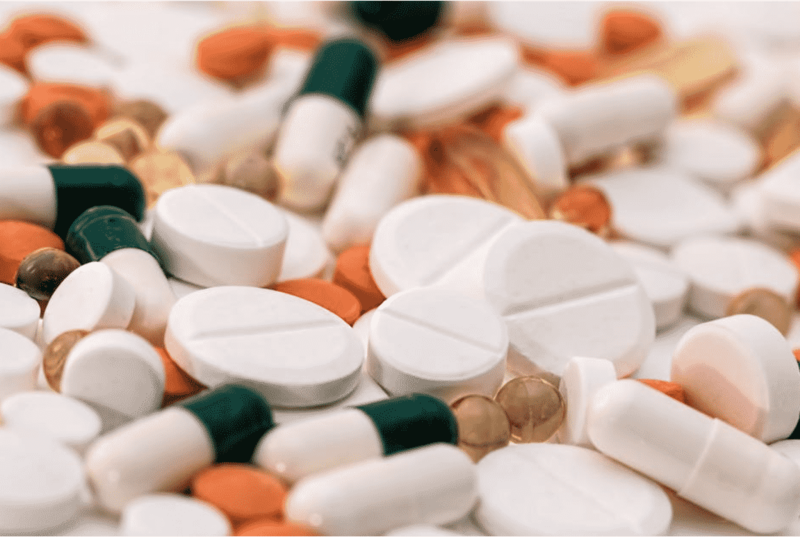 Ingestion of these drugs at every very small doses can lead to a dangerous drop in your pet’s blood pressure and subsequently severe problems, so they should be taken to a vet as soon as possible. Antidepressant medication can have a wide range of effects on pets, from restlessness and agitation to disorientation and loss of consciousness, and a whole host of others in the middle depending on the specific drug and the amount ingested. 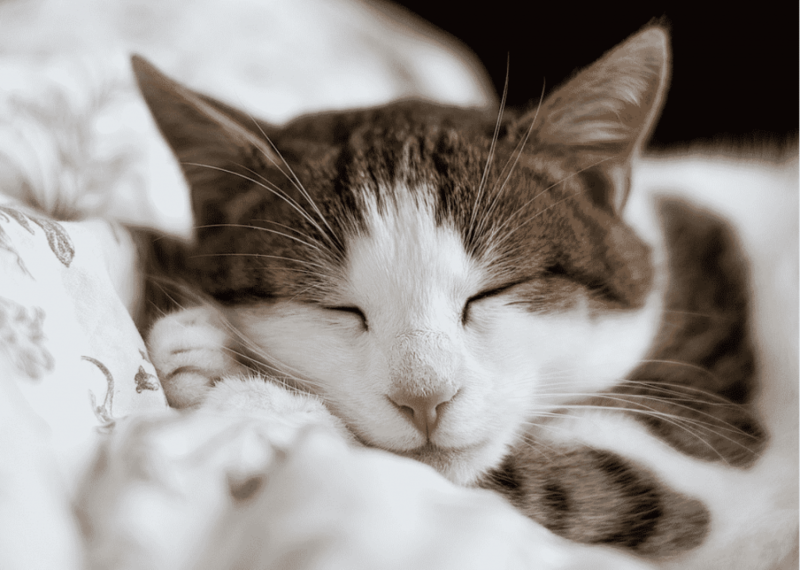 Pills to help us with sleeping are often from a class of drugs called benzodiazepines, which are also used in veterinary medicine as sedatives, muscle relaxants and anti-seizure medications. If ingested in toxic doses, they can cause dangerously profound sedation, or conversely, agitation and aggression. These are not really a medication as such but are definitely a cause for concern if they are ingested by your pet, as caffeine is toxic to them and can cause digestive upsets, disturbances in heart rhythm and seizures. If your pet develops a taste for your dietary supplements, be aware that even vitamins can have toxic effects in high enough doses. Vitamin D3 increases the level of calcium in the blood, which can cause kidney damage, so treatment is required to reverse this effect. Cholecalciferol is also found in some rodent poisons!